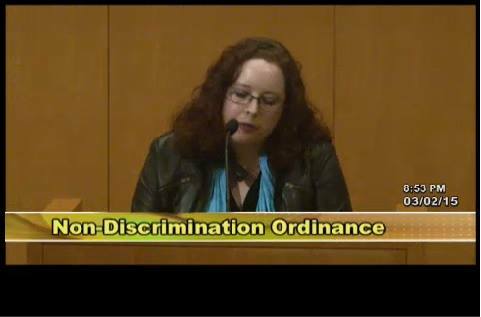 I did something new and terrifying today: I got up in front of hundreds of people and a livestream and addressed the Charlotte City Council on behalf of anti-discrimination. 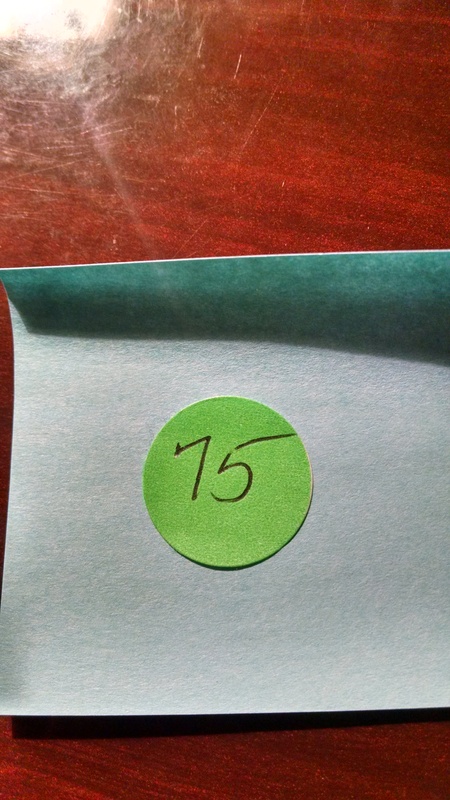 I was speaker #75. I sat in the Council chamber and listened to the hate and fear and rage of the Christian Right, couched in terms of false love and protection. I listened to the mockery, the judgement, the lies, and the vitriol, to people who think that they will be discriminated against the way that they have always discriminated. I heard the raging transphobia quietly refuted and faced down by transwomen, the parents of trans children, and one lovely old gentleman who is straight, doesn’t have any LGBTQ relatives, but wants people to know that it’s okay to be scared, but that equality for others isn’t going to ruin anyone’s life, but it will save many lives. I have no idea why the anti-equality group is so obsessed with gay cakes that are made by poor, oppressed Muslim bakers, but I kind of crave cake now. I fought back a lot of tears. I should have known that this would be heartbreaking and emotionally draining. Maybe I did. Nothing could have prepared me for the reality of it. The world is changing. People are scared, and hateful. It was terrifying to go up there, to stand in front of a lot of people and try to find the right words. I’m glad I did it. I wish more people would do it. I’m tired, and sad, and thrilled, and I’m going to go hug Titan (who will sigh and roll his eyes at the silly human) and play Civilization V and drink some tea and let my heart recover. 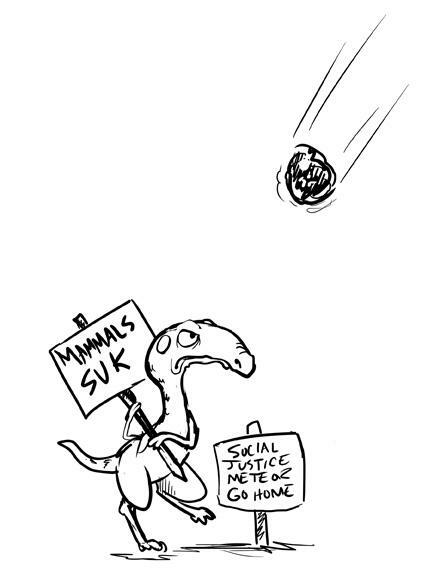 In parting, this comic from Ursula Vernon seems fitting, yet again. I’m proud if you, old friend. Thanks for educating me last night through your fb posts. It is a sad day in this city when hatred and discrimination win the day. You did good today! Thanks.